A Belgian Dark Trappist. Brewed by the monks in Scourmont Abbey in Belgium. 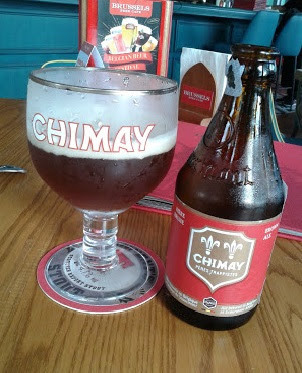 In Malaysia, the Chimay is available at Brussels Beer Cafe.